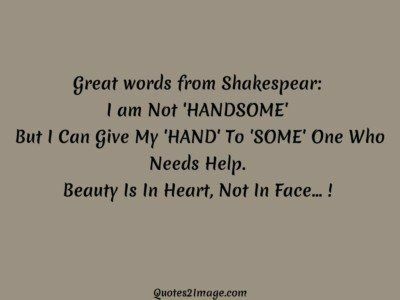 LOVE DOES NOT LOOK AT YOUR BODY OR FACE RATHER IT LOOKS AT YOUR HEART. You are the twinkle of my eyes; The smile on my lips; The joy of my face. 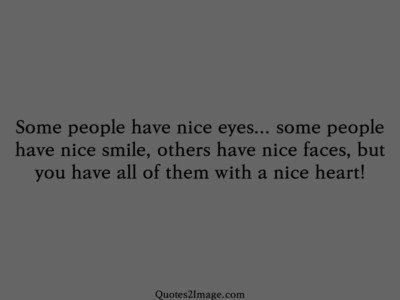 And the sparkle of my heart. Without you, I shall always remain poker face! My love and passion for you grows with each passing day; The thought of your gorgeous face takes my breath away; Those lotus eyes fill my heart with joy and happiness; Those hands I like to hold, luscious lips I love to kiss; And feel your long dense hair doing black magic! 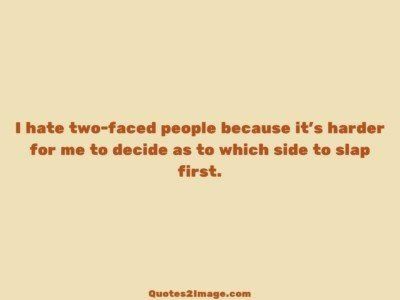 Sometimes in life its difficult to decide what’s wrong? 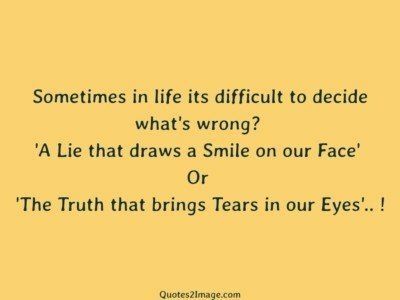 ‘A Lie that draws a Smile on our Face’ Or ‘The Truth that brings Tears in our Eyes’.. ! 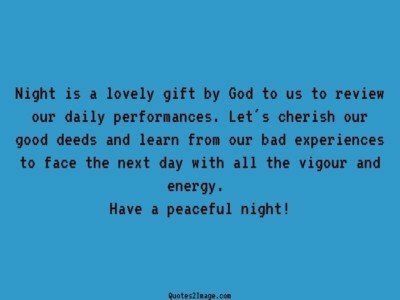 Night is a lovely gift by God to us to review our daily performances. Let’s cherish our good deeds and learn from our bad experiences to face the next day with all the vigour and energy. Have a peaceful night! 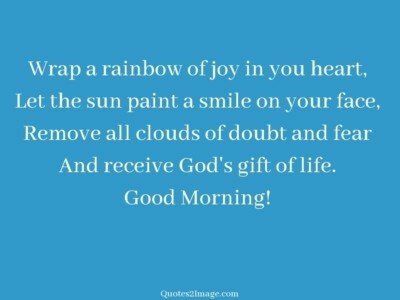 Wrap a rainbow of joy in you heart, Let the sun paint a smile on your face, Remove all clouds of doubt and fear And receive God’s gift of life. Good Morning!